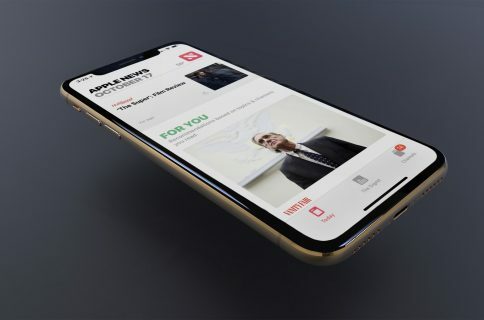 Following a major security vulnerability that let attackers reset your Apple ID password using only your email address and date of birth, Apple responded in March by fixing the iForgot hole and bolstering Apple ID account security with an optional new two-step verification process for Apple ID accounts in the United States, United Kingdom, Australia, Ireland, and New Zealand. 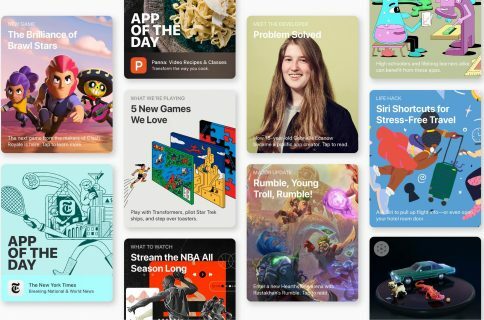 Jordan Kahn of 9to5Mac was able to confirm that two-step verification is now available to Apple ID account holders in Austria, Argentina, Belgium, Brazil, Canada, Mexico, Netherlands, Pakistan, Poland and Russia. Users in these markets can now enable two-step verification by logging in at appleid.apple.com and following Cody’s handy guide. Before adding trusted devices, you should first register them over at Apples ExpressLane service. After enabling two-step verification, any change to your Apple ID account on the web or adding a new device to your account will require a 4-digit code that gets immediately pushed to one or more of your trusted devices. Optionally, users can receive these codes via SMS or set up a recovery key to access your Apple ID in case you lose access to your trusted devices. 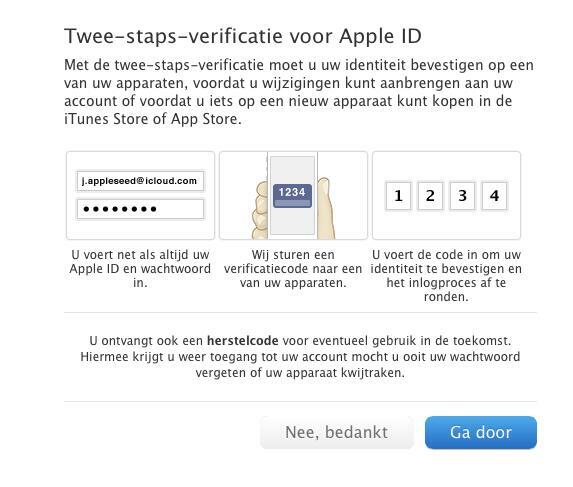 Here’s a two-step Apple ID verification for Dutch users. 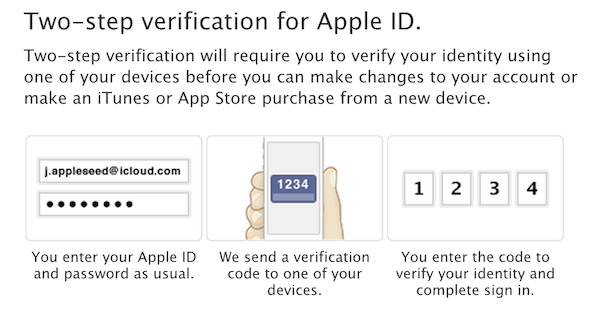 Apple has a FAQ detailing all the questions you may have concerning two-step verification so it’d be wise to read it thoroughly. Once two-step verification is enabled on your account, Apple Support will no longer be able to reset your password or regain access to your account. 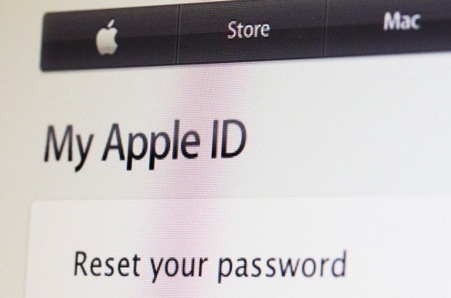 Is two-step Apple ID verification live in your country yet? If so, let us know in the comments.